IMPORTANT NOTE:. Current version of GNU/EDMA (and therefore PRISCILA) does not work on 64bits platforms. We are working to solve this. 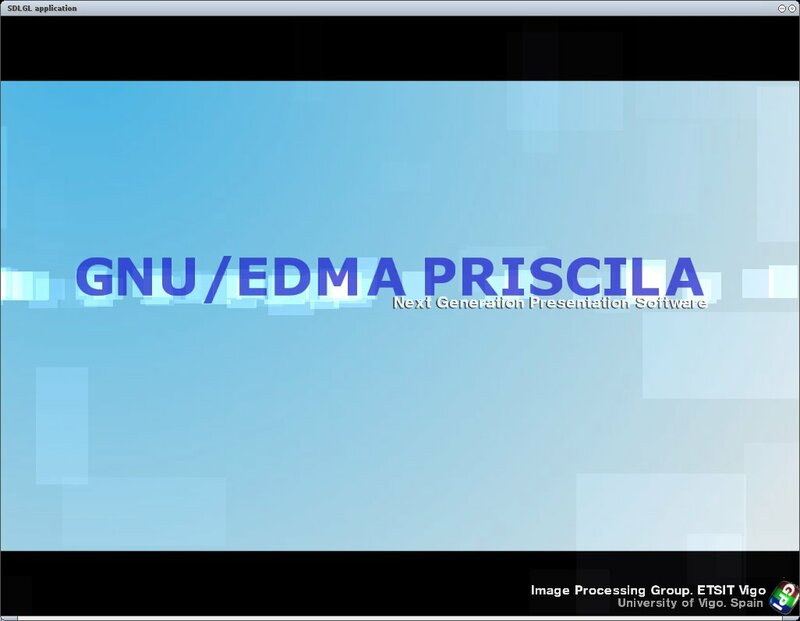 The Priscila project was born as an example application for the GNU/EDMA project, able to show how simple and easy can be a GNU/EDMA program at the same time than performance is not seriously degraded. As a video worths a million words, check the video below to know what we are talking about. 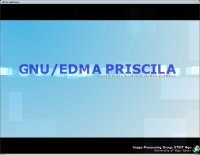 PRISCILA is a simple SDL/OpenGL presentation application with keyboard-based WYSIWYG built-in editor... its aim is to provide a vi-like tool to write presentations. Current editor is still very rudimentary and several edition actions have to be done by editing text files. PRISCILA uses basic OpenGL. The graphical performance is not impressive, but it can work with minimal 3D support (for instance on netbooks with intel graphics cards). Current PRISCILA version is Alpha. Use it at your own risk :). The basics works. You can add slides with text, images and simple 3D models, the main drawback is that adding animations is a manual operation at this moment. The good thing is that it is simple, light and does what most people use in their presentations. I have used PRISCILA in a couple of real presentations, and I can say that with good acceptance :). New command line for extra functionality. Unicode support (I hope :). 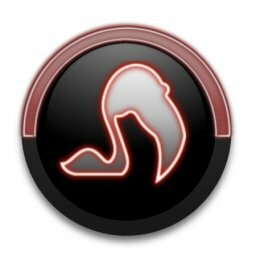 New Shadow Text item. Add it in edit mode pressing 'p'. Basic File Selector to include images and 3D objects in presentation. Images: Images of different formats (SDL_Image lib used to load) can be added to each slide. Images are managed as OpenGL textures so smooth zoom, blending, etc... is directly supported. 3D Objects: 3D objects can be added as any other item. Currently supported format is 3ds. 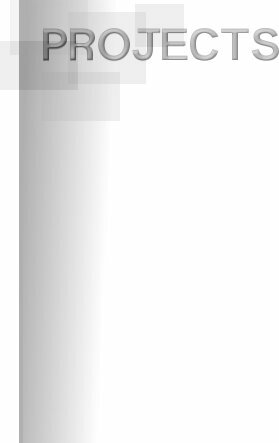 Flying Quads: A dynamic background where random rectangles of different sizes, position, velocity and transparency moves in one direction all together. Simple Animation: Fix an initial and final property set and this effect will calculate every intermediate step. Works on position, rotation, scale and color properties. Animation start time can be controlled. 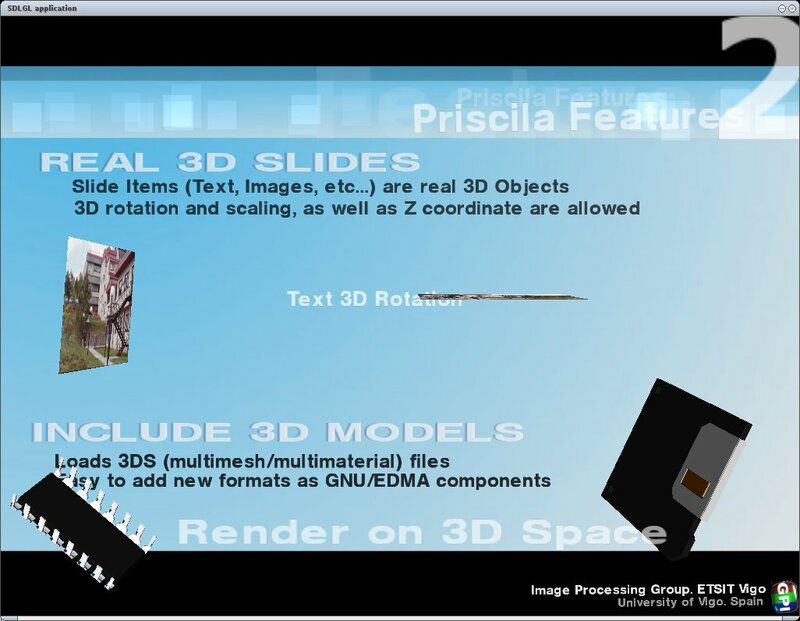 · !Present3D: A really similar project with a lot more features than PRISCILA. · pylize: This package allows to create presentation in HTML format. · xsw: Another presentation package using SDL. Presentations are created using text files with an special language. · Mechapoint: Enlightment EVA based presentation system. · Jahshaka: Not a presentation app but a video editor, but very interesting.